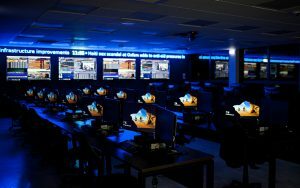 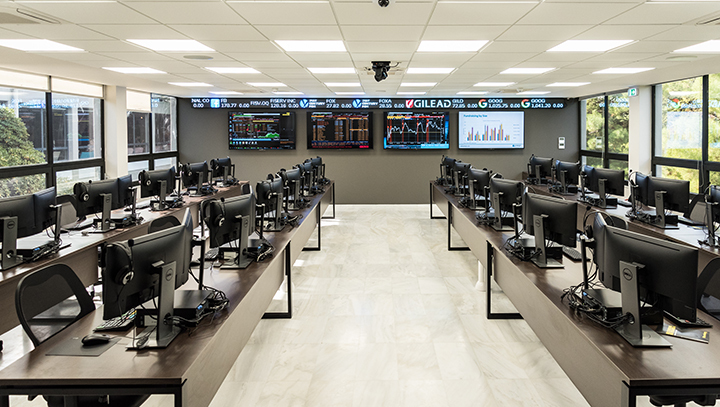 The ACG Simulated Trading Room is a state-of-the-art trading room, unique in its kind in the region of Southeastern Europe. 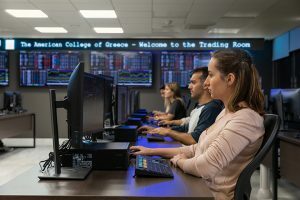 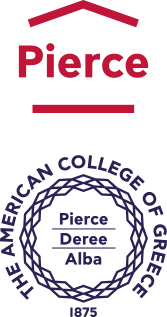 Operating since January 2018, the Simulated Trading Room is true to ACG’s vision to provide transformative education to its students and to help reinvigorate Greece through education and knowledge sharing. 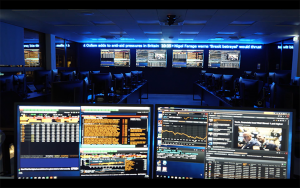 The ACG Simulated Trading Room is built to offer its students a real-world trading experience through specially designed Financial Markets Trading courses. 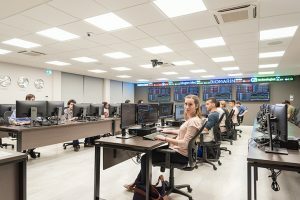 As such it broadens students’ knowledge of financial services, promotes awareness of the global financial markets and increases employability of ACG graduates by providing students with unique training in Greece and a competitive edge in the domestic and international job market.